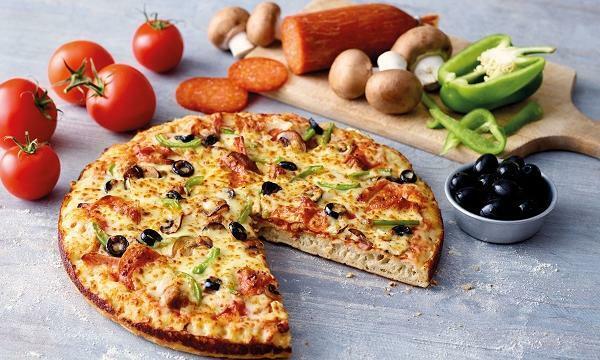 Domino’s USA has expressed plans to increase their store growth by 60% or 9,700 new stores in the next six years. As reported by Nation’s Restaurant News, they are also looking to project US$25 billion in global annual sales by 2025. Read more here. McDonald’s USA is reportedly demanding its franchisees to build a wall between the cashiers and the kitchens as part of their remodeling plan. Bloomberg reported that franchisees argued that it would only waste money and brings no significant effect on neither service nor operations. Read more here. 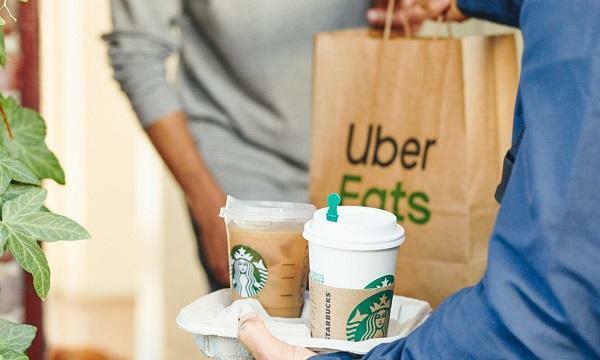 Starbucks has announced that they partnered with Uber Eats to roll out their delivery services in the USA. The initiative has begun in San Francisco, before expanding to Boston, Chicago, Los Angeles, New York and Washington D.C. Read more here. Papa John’s International has appointed Marvin Boakye as their first Chief People Officer. Boakye is responsible in implementing the company’s talent management strategy which includes overseeing people operations, compensation and benefits, and learning and development. Read more here. KFC has announced their global sustainability campaign that aims to have all plastic-based, consumer-facing packaging recoverable or reusable by 2025. 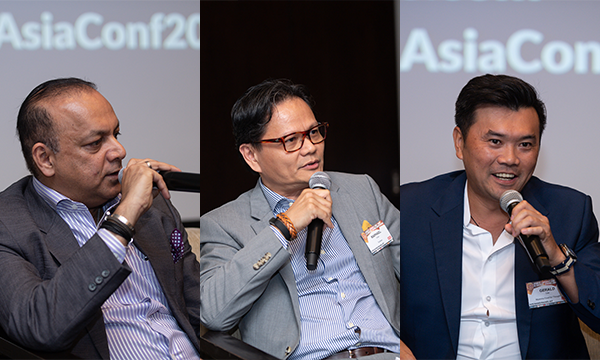 This includes initiatives such as identifying plastic waste reduction opportunities with franchisees and partnering with suppliers to determine sustainable packaging alternatives. Read more here. Burger King USA and DoorDash partnered in offering customers a Mystery Box. It can be availed when purchasing an order of US$10 or more and can only be opened on the day of the annual National Football League championship game Superbowl. Read more here. Krispy Kreme will introduce their new Valentine Conversation Doughnuts on January 30 and will be available until February 14. The heart-shaped donuts contain edible phrases such as “DM Me”, “All The Feels” and “Be Mine”. Read more here.